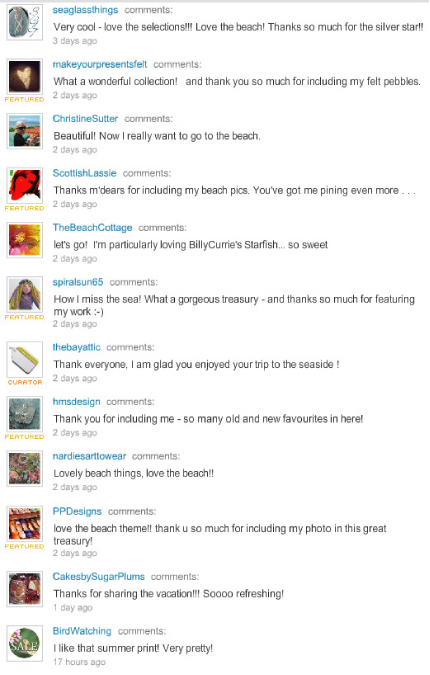 We, again found some amazingly creative people on Etsy and wanted to share this Beach Themed Treasury with you. 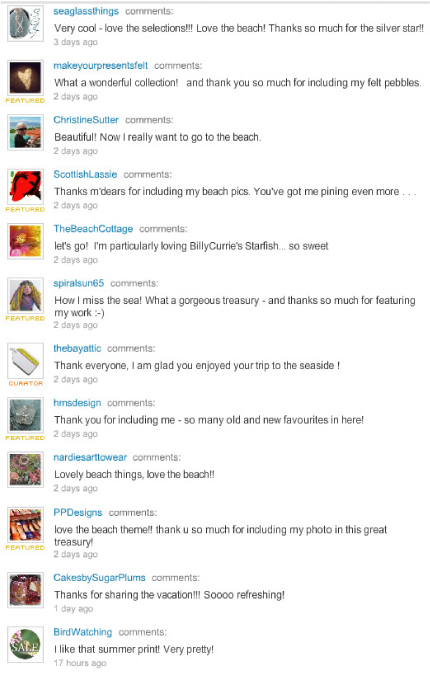 The Treasury has expired on Etsy but you can still search for the shops ! 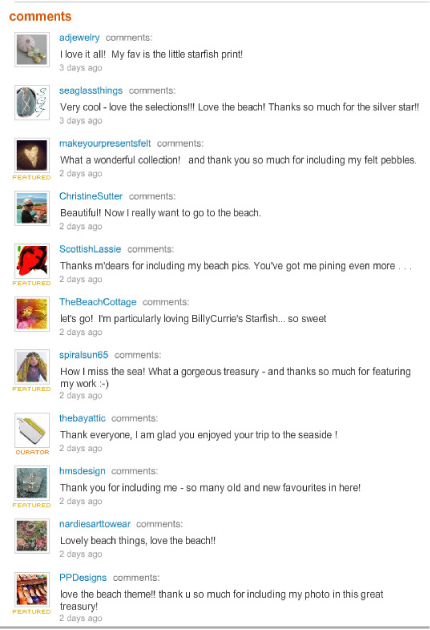 wonderful treasury! i think i already commented on it when it was still ‘alive’! thanks for including one of my photos!